Theresa Papanikolas, Honolulu Academy of Arts Curator of European and American Art, continues to burnish the museum’s scholarly reputation. 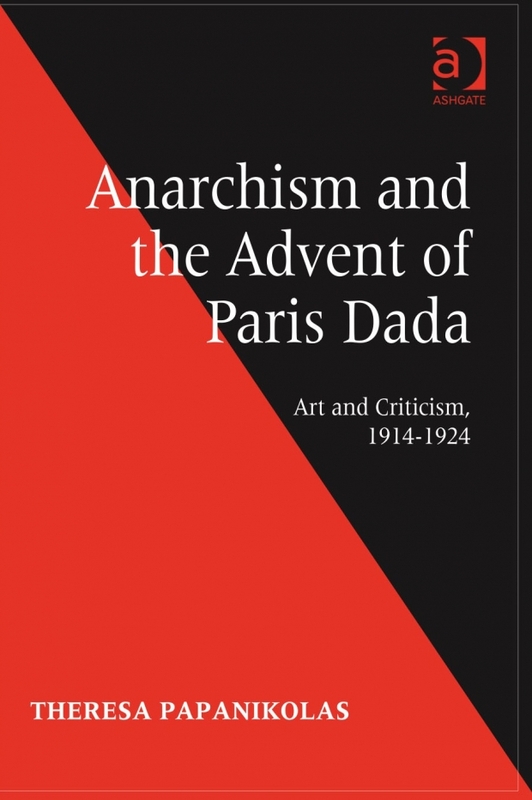 Last year saw the publication of her book “Doctrinal Nourishment: Art and Anarchism in the Time of James Ensor.” Now just about to come off the presses is “Anarchism and the Advent of Paris Dada: Art and Criticism, 1914-1924″ (Ashgate Publishing). The new book, based on Papanikolas’s dissertation which she updated and revised for the book, looks at the intersection between art and politics in post-WWI France. It also, um, rewrites art history. The art historical trope on Paris Dada is that they were just a bunch of crazies doing whatever the hell. Papanikolas argues that the Paris Dada was in fact a focused movement that drove all the cultural milieus of the era. Papanikolas did her post-graduate work at the University of Delaware where she studied with professor Patricia Leighten, known for her work on Modernism and politics in early 20th-century Europe. Papanikolas spent a summer in Paris going through newspaper archives and journals and felt she was getting nowhere on her theory. “Finally at the end of the summer I was in the Bibliothèque National and found this little newspaper announcement that talked about Dada and this little art magazine called ‘Action,'” recounts Papanikolas. “It said ‘Action’ was a journal of anarchistic art. And that’s when it came together.” Papanikolas also spent a lot of time looking at the Dada papers in the Sorbonne‘s Bibliothèque Littéraire Jacques Doucet over the next summer, and then for a full year. There has been little dialogue in the field, says Papanikolas, but Dada is “starting to get more attention since the Museum of Modern Art organized the exhibition ‘Dada‘ in 2006.” And she’s changing the conversation.